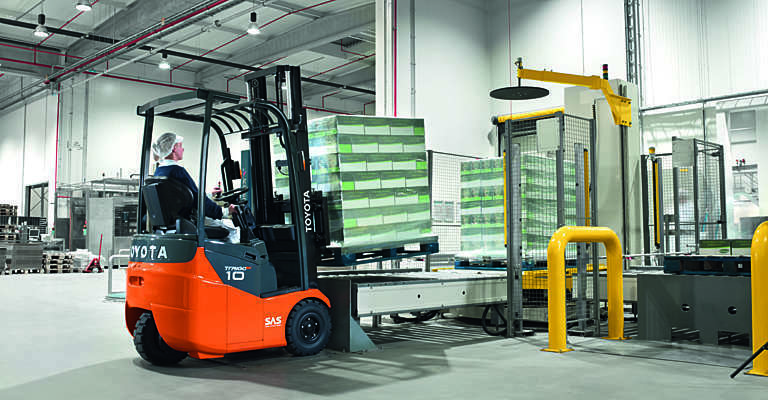 The Toyota Traigo electric counterbalanced trucks are available as 3 or 4-wheel models of different sizes for a variety of indoor and outdoor applications such as loading, unloading, stacking and horizontal transport. 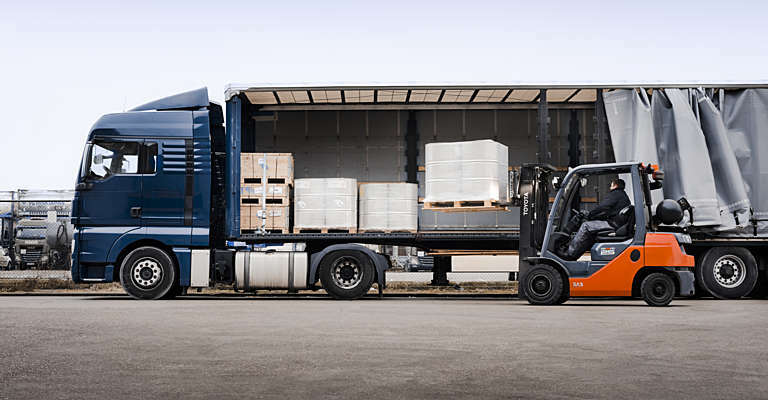 All electric counterbalanced trucks offer high performance and are equipped with our patented System of Active Stability. 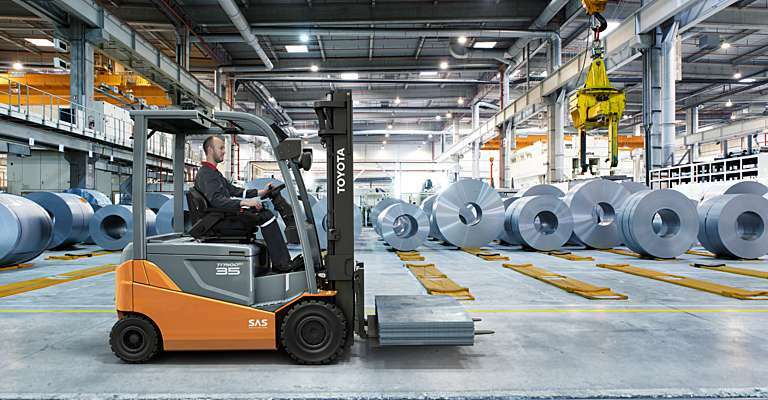 The Toyota Traigo 24 models are compact 3-wheel trucks designed for light to medium applications. 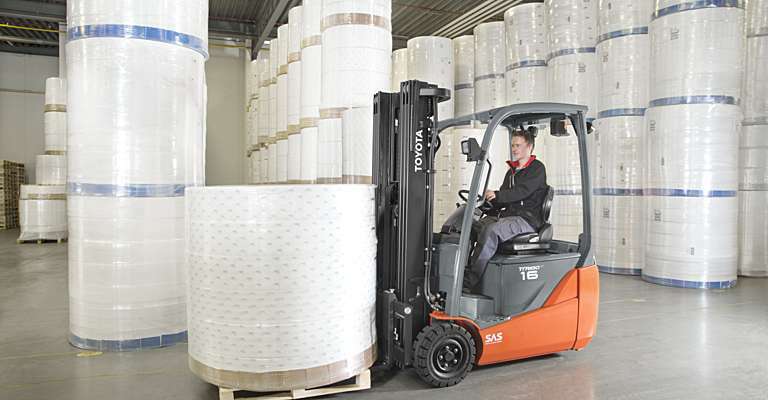 These trucks are manoeuvrable in tight areas for narrow aisle stacking. 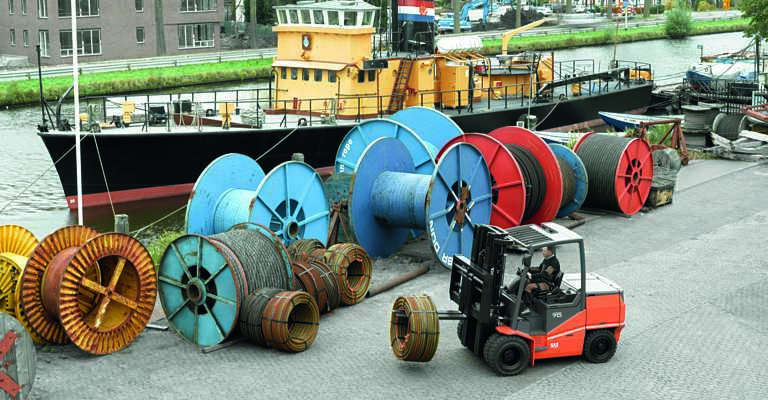 Equipped with AC motors and SAS they are safe and productive, with a low step-in height for easy access. This series also offers a wide range of cabins for in and outdoor use. 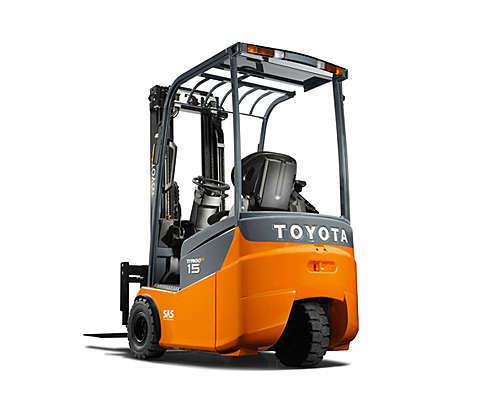 Available as 3-wheel models for high manoeuvrability or 4-wheel models for more stability on uneven ground, the Toyota Traigo 48 series are designed for intensive indoor and outdoor use. 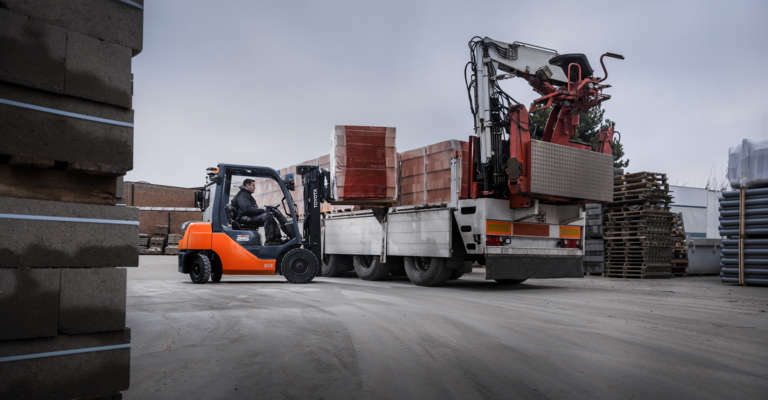 They are class-leading in safety, productivity and energy efficiency, even more so thanks to the optional lithium-ion battery technology. 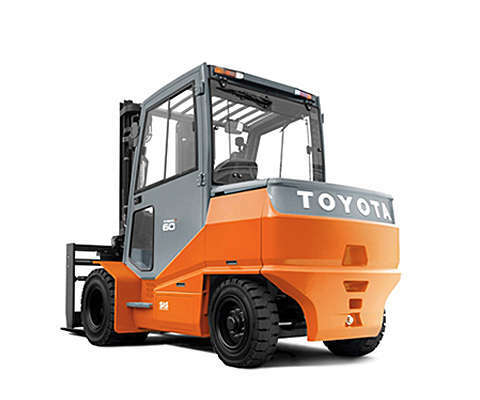 Designed for heavy-duty applications indoor and outdoor, these 4-wheel Toyota Traigo 80 models guarantee superior performance. 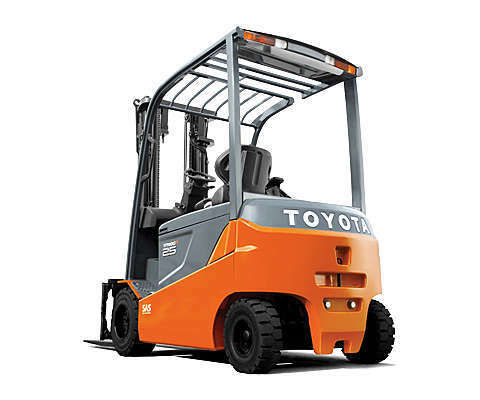 This 80-volt range also includes compact trucks that are ideal for manoeuvring in tight areas. 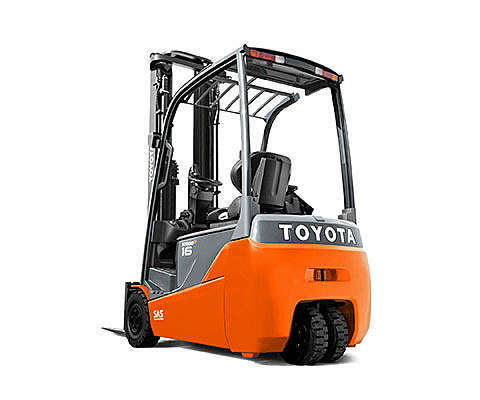 The Toyota Traigo HT range consists of 80-Volt trucks with class-leading driving and lifting speeds, ideal for heavy-duty applications. 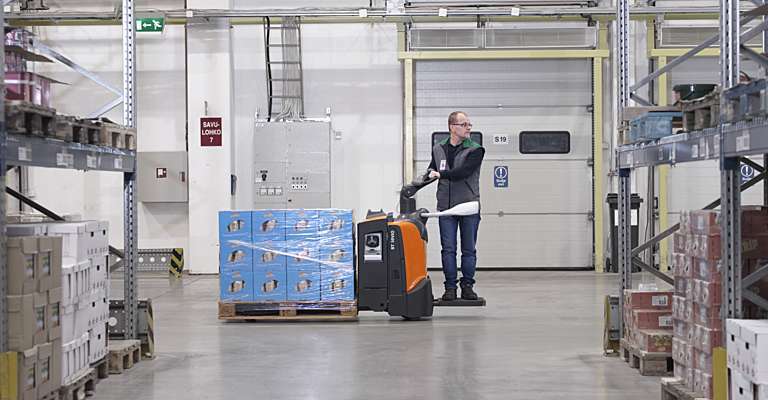 These 4-wheel electric counterbalanced trucks offer maximum performance and efficiency and are suitable for multipallet handling. 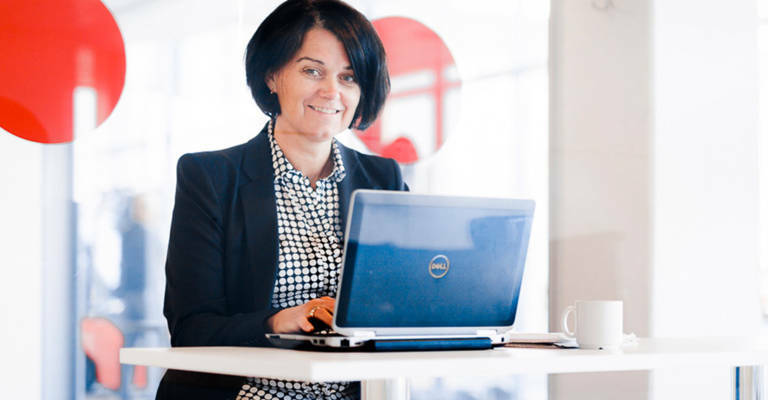 Our comprehensive range of financial solutions offers you peace of mind so you can focus on your core business.